Live, play and thrive with one of Equity’s fantastic Kendall Square apartments. Encompassing 10 acres of award winning developments, recreation and community space, Kendall Square offers everything that the modern urban resident could dream of. Visit the seasonal Farmer’s Market before grabbing a tasty snack from any of the cafés, all while in the ambience of the seasonal live music performances. With Kendall Square’s close proximity to the Charles River, kayaking and canoeing are popular activities and offer paddlers a stunning view of the Boston skyline. 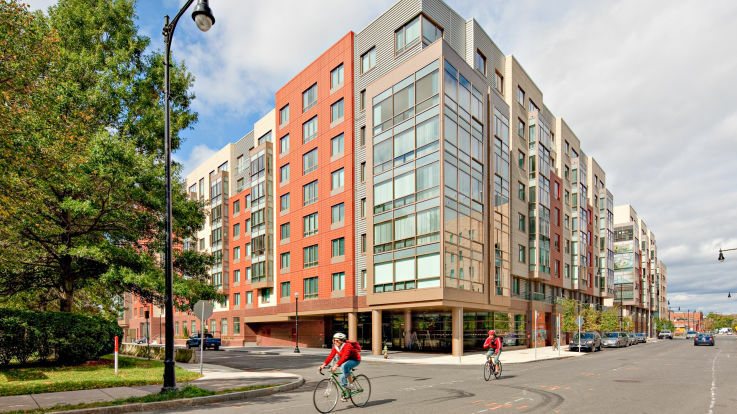 Live in our Kendall Square apartments and you will be steps from the MIT/ Kendall Square T stop at 285 Third Street in Cambridge which offers easy access to Boston as well as other surrounding areas. You will love being within driving distance to the Bank of America Pavilion and the Wilbur Theatre to enjoy concerts and plays. Gear up for Red Sox season as historic Fenway Park is less than 2 miles away. There is also a free shuttle service to the CambridgeSide Galleria Mall. Being at the epicenter of technology, Kendall Square is home to many AT&T, Forrester Research, Google, and Yahoo employees. These Kendall Square apartments offer a modern, luxury community which boasts amenities anyone would dream of. From a complex Zipcar to 24 hour concierge, heated indoor swimming pool, deluxe fitness center and underground parking, our Kendall Square apartments will keep you happy year-round. The new construction offers apartments with granite counter-tops, washer/dryer in-home, and floor-to-ceiling windows. 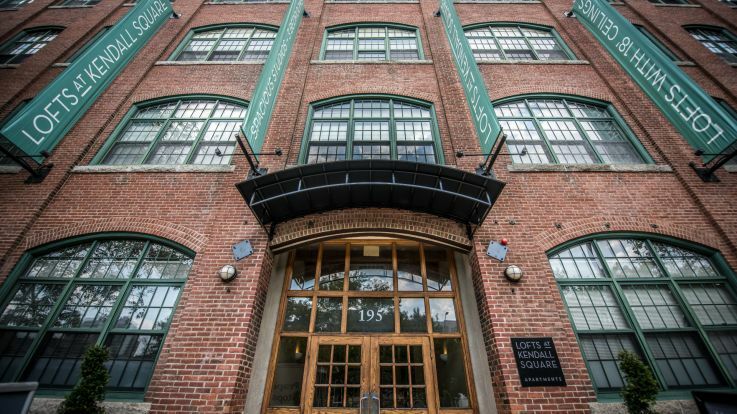 Located just off Main Street, Equity Residential has studio, 1, 2, and 3 bedroom Kendall Square apartments for rent. Come visit our pet friendly apartments to see if they are the right fit for you. If not, be sure to visit our Cambridge apartments, Boston apartments and Central Square rentals.